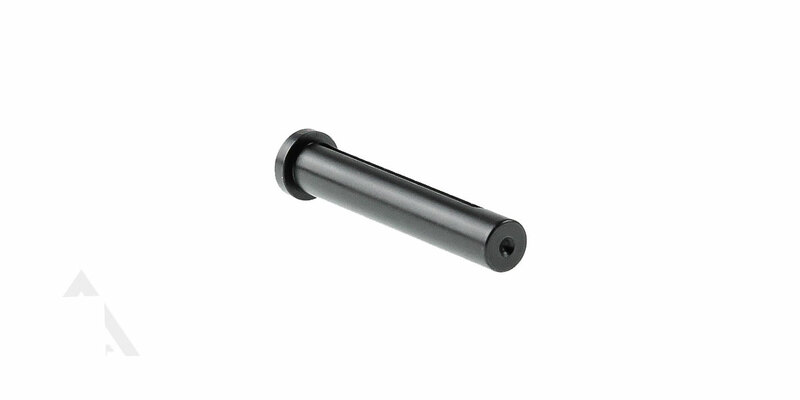 Aero Percision LR-308 Front Pivot Pin for the M5 Upper Receiver. The custom pivot pins are made to work with our M5 lower. They will work with DPMS-pattern lowers as well but will stick out further.